Justine Manzano is a YA author who prides herself on her ability to juggle motherhood, writing, editing, and the very serious businesses of fangirling and multiple forms of geekery. When she’s not flailing about her favorite characters and actors, she struggles to create her own characters with the hopes someone will flail about them one day. A proud Bronxite, born and raised, Justine lives there with her writer/editor husband, Ismael, her amazing son Logan, and a cacophony of cats. She and her husband often spend nights sharing the couch as they watch television, laptop to laptop, communicating in that nearly telepathic fashion that comes with years of marriage. Together, they work to raise their own little padawan in the way of the geek. This project is developing quite well so far. Though she is still known to sing loud enough in the shower that people outside of her apartment can hear her, her dreams of being on Broadway never quite panned out. This was largely because she’s been spinning her own stories in her head since she could barely create a complex sentence. Ever since then, her imagination has run wild, so it was no surprise to anyone when she declared herself a writer. Justine prides herself on writing what she calls “Weird Stuff”. She has always believed that it is the stranger subject matter that combines great storytelling with a great message. And that’s what she aims to achieve. Her short fiction has appeared in the anthologies Things You Can Create and Best New Writing 2017, as well as the literary magazines Sliver of Stone, The Greenwich Village Literary Review, The Holiday Cafe, Fiction on the Web, The Corvus Review, and Twisted Sister Literary. She received the Editor’s Choice Award for her work in Best New Writing 2017. She has also been known to spin a fanfiction yarn here and there, and is even an award winning fanfiction writer! Primarily a lover of stories, she has dedicated years of her life to helping writers craft their tale and find their story’s home. Justine has worked in acquisitions and as both a content and line editor at small publishing companies, as a reader in YA lit mags, and in the corporate sector, helping people grammar it up in their legal briefs. In 2017, she co-founded The Inkwell Council, an editing trio that runs a monthly lottery and provides the winner of said lottery with a free edit of their first three chapters. In 2018, she joined the Craft Quest team as an editor and as one of the panelists for their livestreamed writing advice videos. In 2019, she is stoked to be merging Inkwell and Craft Quest into one stellar editing team. Her novel The Order of the Key, Book 1 of her YA Contemporary Fantasy Series, Keys and Guardians was a finalist in the Pitch to Publication competition. 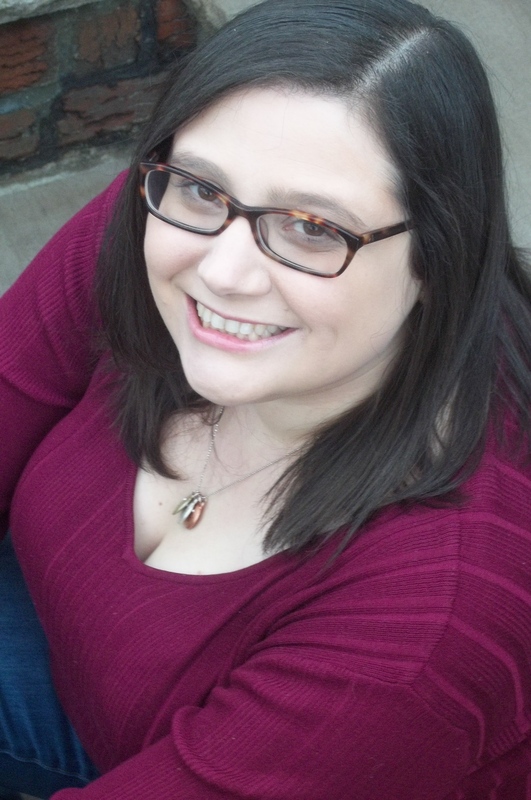 She has recently completed Never Say Never, a YA Romantic Comedy with a fantasy twist. Both books are currently looking for a wonderful agent or publishing company to bring them home. Hey Justine, looks like we both will be published in the next anthology from Stone Thread Publishing. How did you find out about the contest? I believe we emerging writers must actively support one another, so I’m reaching out to say get in touch! I tried to find email address for you here, but didn’t see one. Feel free to reply via email. Great to hear from you! I will be emailing you shortly! I have nominated you for the Illuminating blogger award. Thank you so much, Pete! 🙂 I’m going to go make a blog post about this! I truly am honored that you enjoy my silly little blog. I hope I can continue to make posts that interest you! The muck can be so dadblame frustrating. Nice to meet you! A pleasure to meet you as well! Thank you for stopping in! 🙂 Hope you return soon!